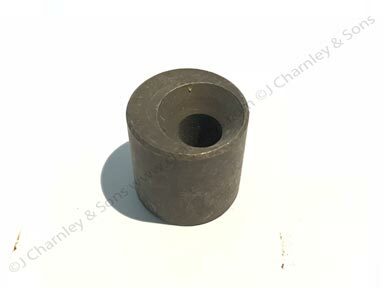 ATJ6501 Concentric Adjusting Sleeve for Nuffield and Leyland hydraulics depth control. Only used for Nuffield 3/45, Nuffield 4/65, Leyland 344 and Leyland 384 up to serial number 155081. 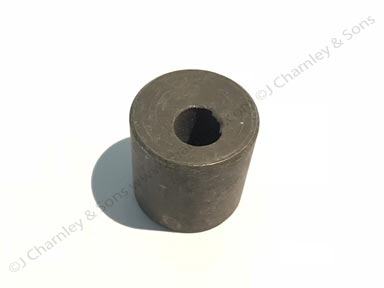 After this Draft Control hydraulics was introduced and the actuating pin was moved to the anchor bracket (see part number ATJ5423 for tractors with serial number 155082 onwards). 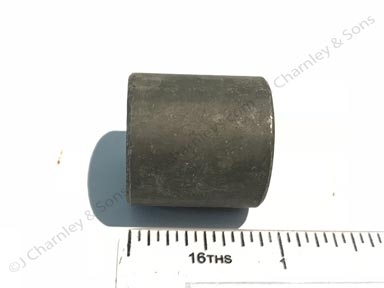 Leyland tractor Anchor Bracket and Depth Control parts.